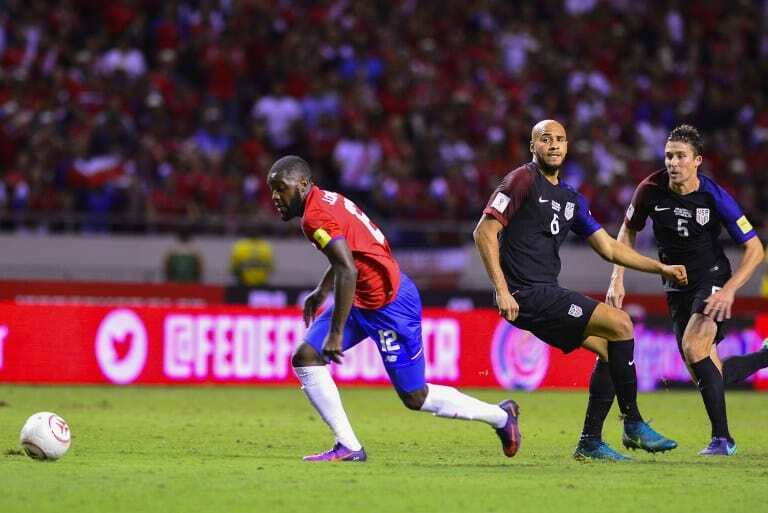 History does not bode well for Costa Rica on the verge of its Friday World Cup Qualifier in Mexico. Not only does Costa Rica rarely play well against Mexico in any location, it has only defeated the Mexican national team on its own turf once. During a fateful June 2001 World Cup Qualifier in Mexico’s famed Azteca Stadium that has now been elevated to the level of Costa Rican folklore, the Ticos temporarily bucked history’s trend and became the first country to win at La Azteca in a qualifying match. “El Aztecazo,” as the 2-1 win is now adoringly referred to in Costa Rica, was marked by a perfect free kick by La Sele’s all-time leading goal scorer Rolando Fonseca and a timely rebound by decorated forward Hernán Medford. By any definition, the comeback win remains one of the most important games in Costa Rican history. 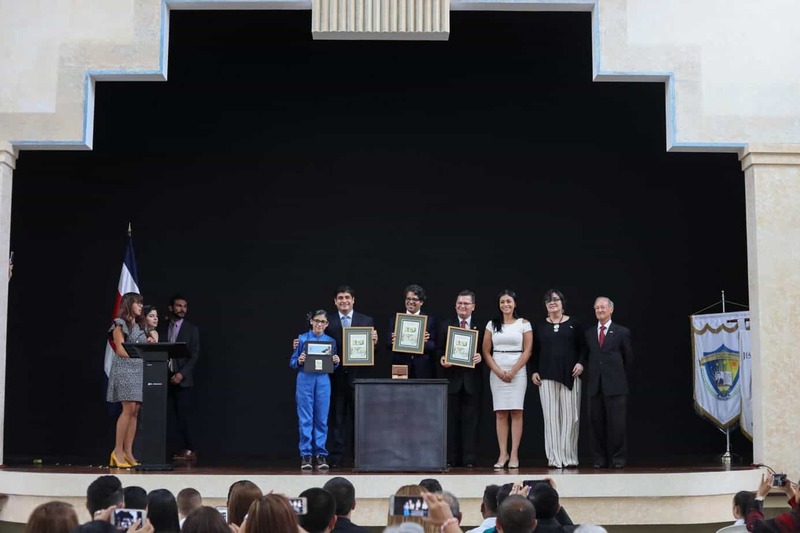 However, it would remain the one and only time Costa Rica has won in Mexico. For now, Costa Rica has the overall lead in the final CONCACAF group stage for World Cup Qualifying and a two-point advantage over second-place Mexico. The high-altitude Azteca Stadium has caused problems for Costa Rica in its last four scoreless trips there for qualifying games, where the Ticos have lost three and drawn one since the historic 2001 upset. Coach Óscar Ramírez said in a press conference this week that he noticed a visible boost in his group’s confidence on the heels of its first-place start in the six-team Hexagonal stage. In terms of what the notorious Azteca can do to rattle that confidence, Ramírez was quick to downplay Mexico’s home field advantage. “I feel that now because many years have passed, the opponents are able to study more and give themselves a calmer feeling to play their style,” he said. Once the teams take the field Friday night, it will be worth watching to find out whether Costa Rica can keep its composure in front of the most hostile crowd in the CONCACAF. Led again by its first string for the first time since November’s dismantling of the United States, La Sele boasts veteran stars Keylor Navas and Bryan Ruíz as experienced centerpieces to help guide Costa Rica out of Mexico with a positive result. After 16 years and a long string of defeats to Mexico – who at one point won 11 straight matches against Costa Rica following El Aztecazo – Costa Rica and Coach Ramírez say they’re now ready to make history again. Ramírez had his own Aztecazo experience in 2013 when his Alajuelense team beat noted Mexican club América 1-0 in the CONCACAF Champions League group stage. Truthfully, holding for a tie may be the best result Costa Rica can hope for against Mexico, although it ultimately may not matter much either way. As long as La Sele pulls a positive result from its subsequent match in Honduras, it should keep its ground at or near the Hexagonal lead. Tuesday’s match in San Pedro Sula presents Costa Rica with not just a respectable CONCACAF rival, but laso a familiar name that brings out a wide range of emotions from Tico fans. Jorge Luís Pinto, the fiery manager who guided Costa Rica to its best ever World Cup result in 2014, has been coaching Honduras since his abrupt and controversial firing from La Sele. Pinto and Honduras, which currently sits in fourth place, would love nothing more than to put itself in the top three qualifying spots with some poetic justice against Costa Rica. Still, the extremely inconsistent Honduran side has trouble against more defensive-minded teams. 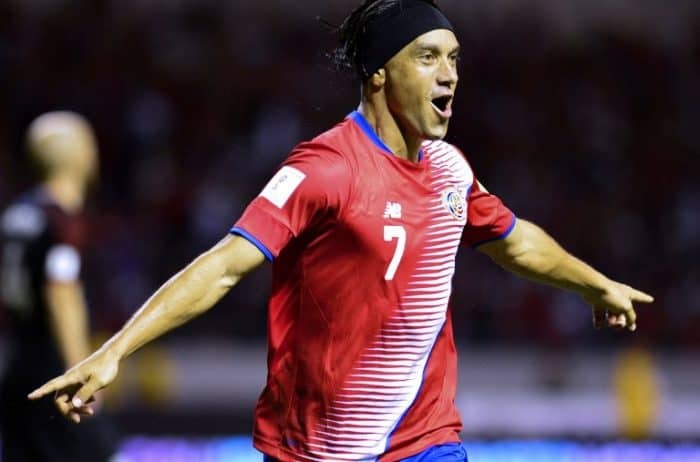 Costa Rica’s five-man backline could be the perfect antidote against Honduras, even with normal starting defender Óscar Duarte out with an injury. Central defender Giancarlo González has been in and out of Ramírez’s selections but could be relied upon heavily this time around. While playing his club ball in Italy’s first division, Gonzalez has never been able to really regain top form since his days under Pinto, when he was named one of the top-11 players at the 2014 World Cup. When Costa Rica has struggled in tournament and qualifying play, it has been largely due to hiccups in the middle of its defense. Too often, opponents have been able to get through and behind the heart of Costa Rica’s five-man line and cause problems for Navas and La Sele’s other goalkeepers. Look for González to be featured in the starting backline alongside Kendall Waston, Ronald Matarrita, Cristian Gamboa and Johnny Acosta. Mexico and Costa Rica will kick off from La Azteca Friday night at 7:50 p.m. Costa Rican time. Costa Rica travels to Honduras next Tuesday to take on Los Catrachos at 3 p.m. Costa Rican time.